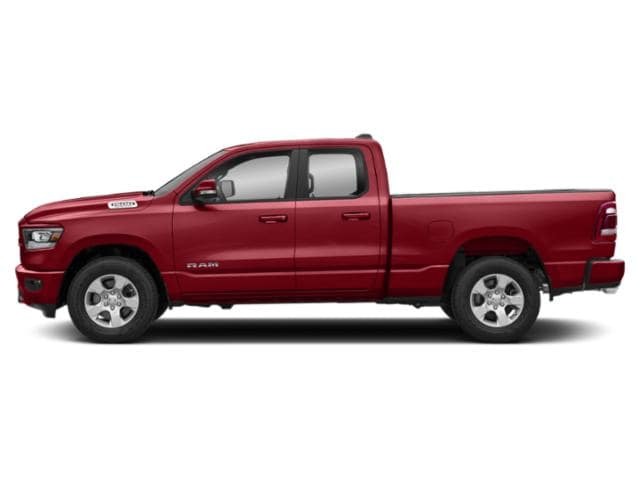 The 2019 RAM 1500 has been fully redesigned for the new model year, complete with a wide range of best-in-class towing capacity, class-exclusive features, and advanced technologies. Whether you choose the a quad cab or crew cab, there’s a RAM 1500 configuration out there for any Sundance driver. Explore the 2019 RAM 1500 trim levels here at Juneks CJDR. 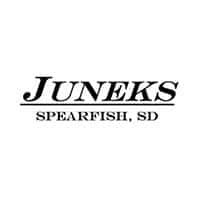 Explore the 2019 RAM 1500 Configurations at Juneks CJDR in Spearfish! Ready to get started? 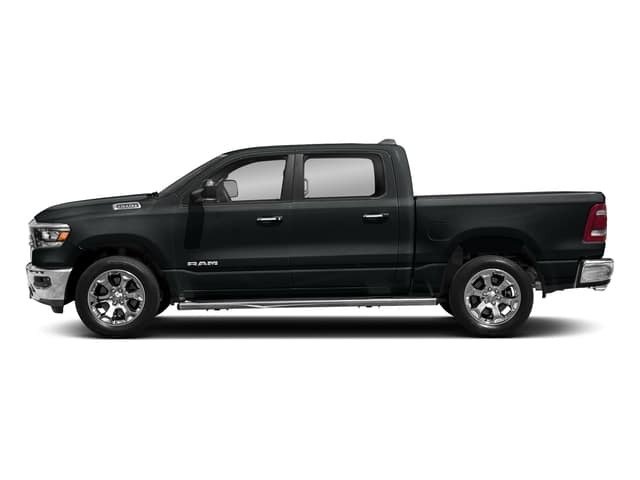 Learn more about each trim’s curb weight and GVWR, and be sure to check out our RAM 1500 lease deals or our new RAM 1500 inventory at Juneks CJDR in Spearfish, SD. Apply for financing online to get a head start on the process, or complete this easy-to-use contact form for any questions or concerns.